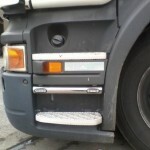 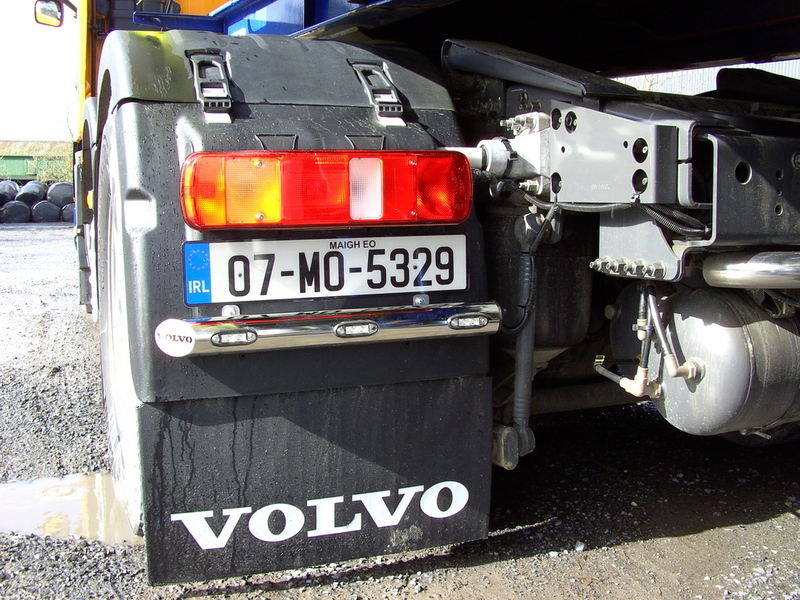 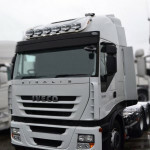 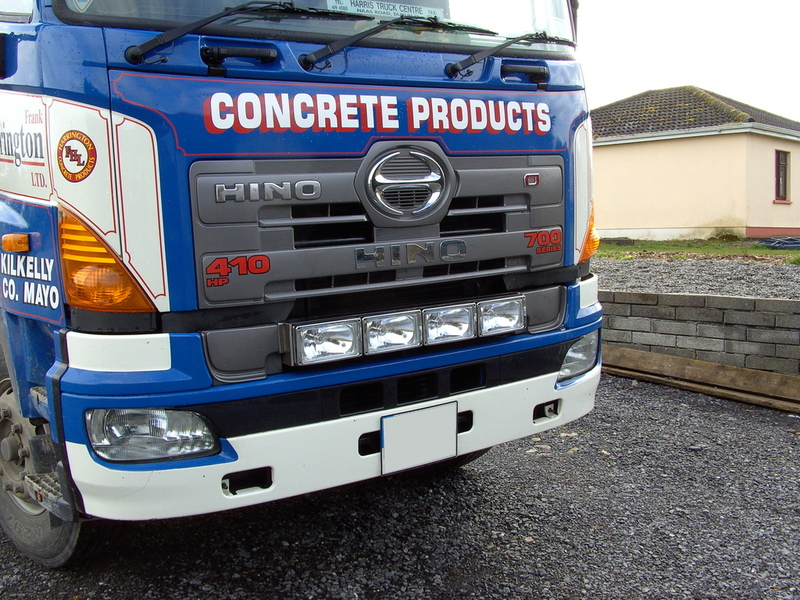 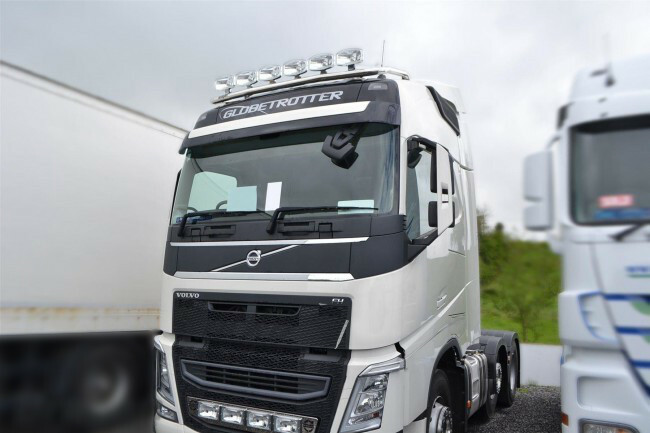 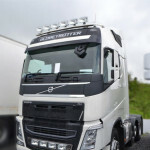 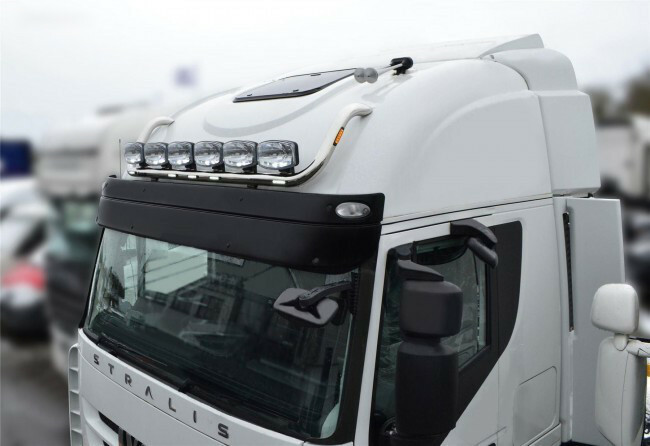 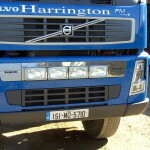 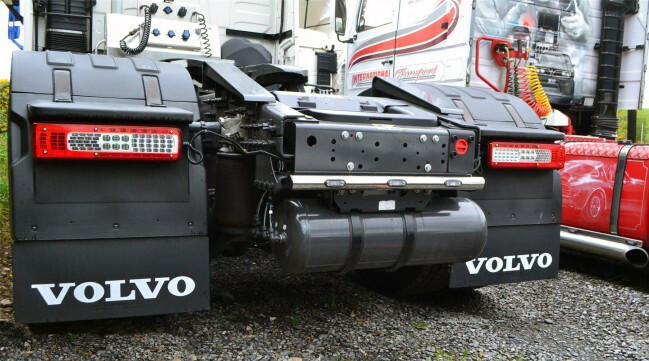 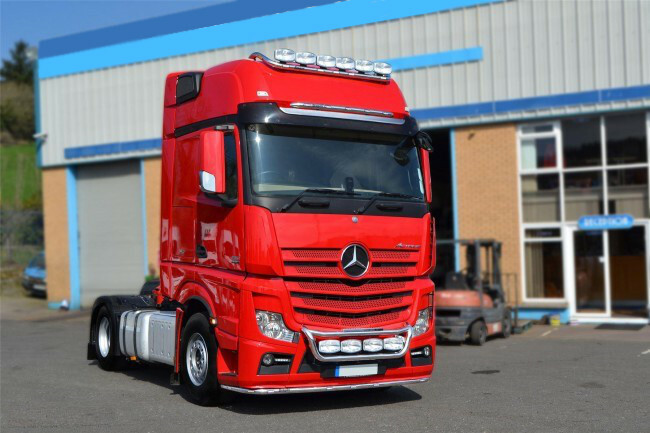 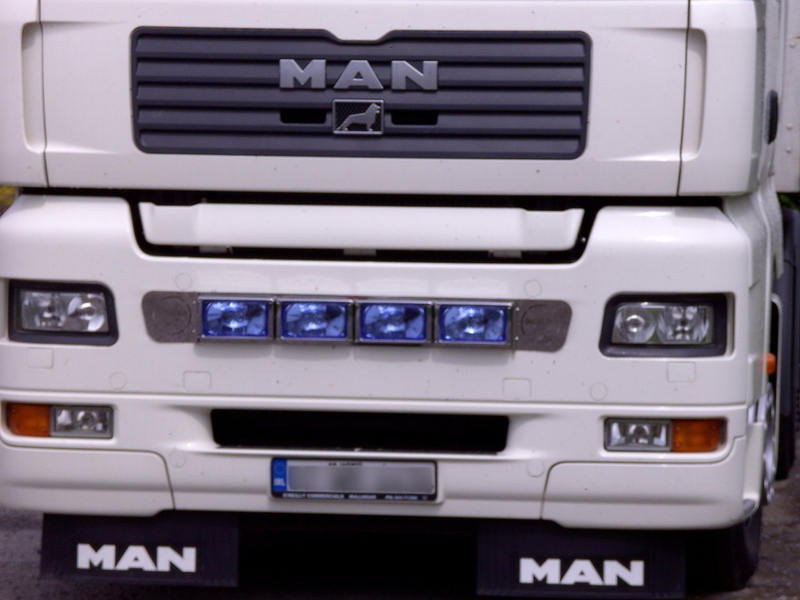 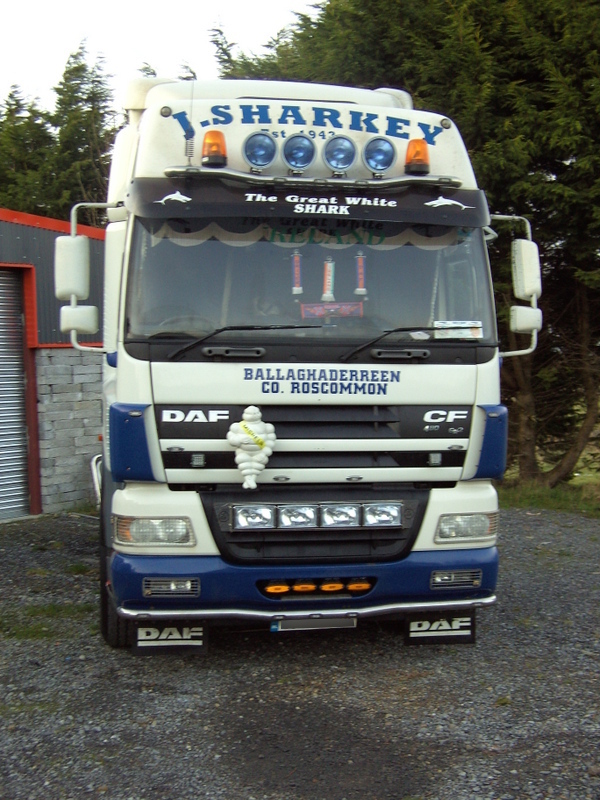 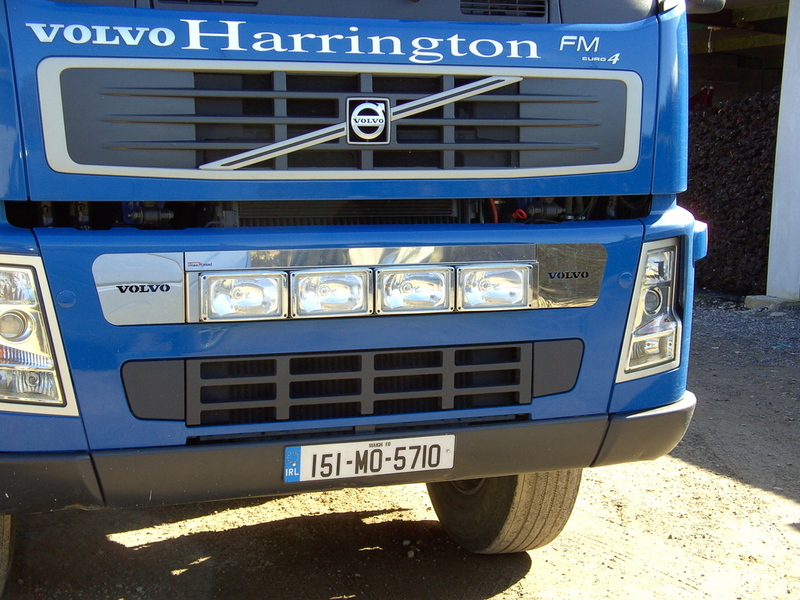 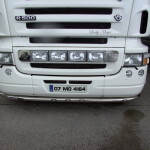 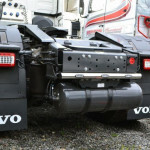 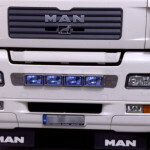 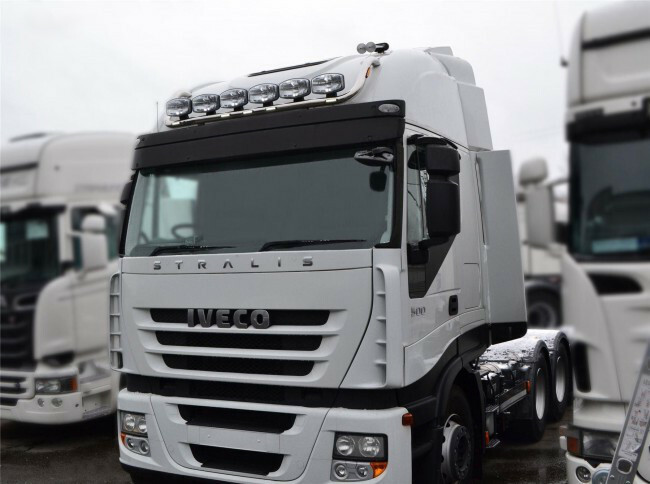 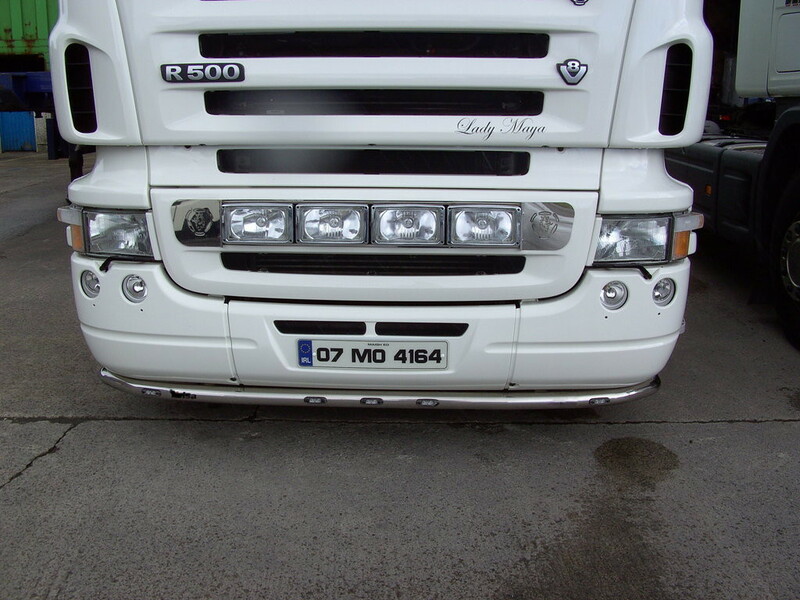 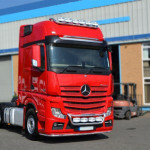 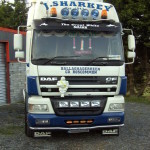 "The Beaumount Range of truck accessories have been designed with fitting and safety in mind. 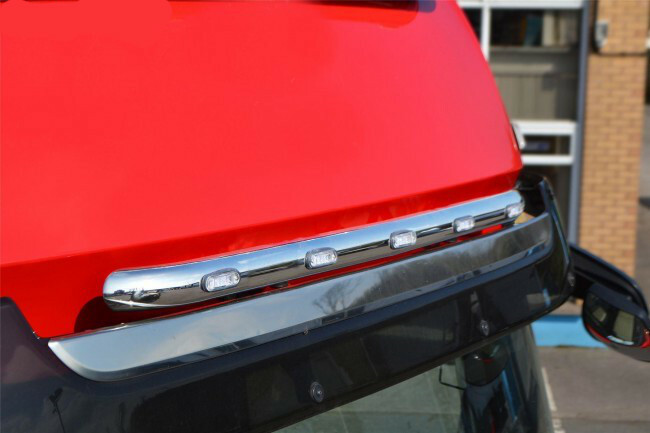 Both grill bars and roof bars are designes to fit your individual truck, giving maximum strength at bolt on point. 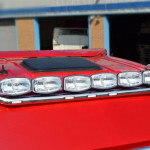 Spot lamp brackets are welded on as to allow you fit LED lamps onto bar whenever you like. 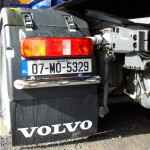 Welded brackets save time when fitting and unlike bolt on stay in the same position. 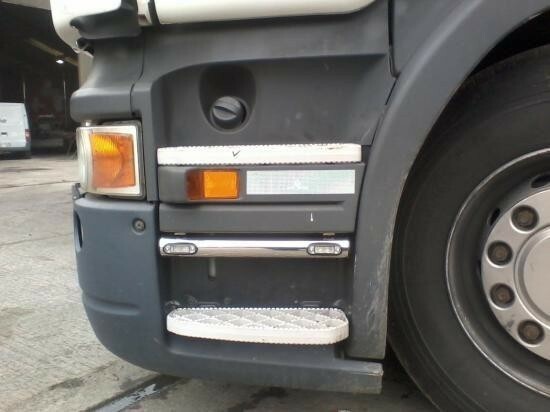 All grill bar comes with moulded rubber steps. 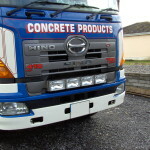 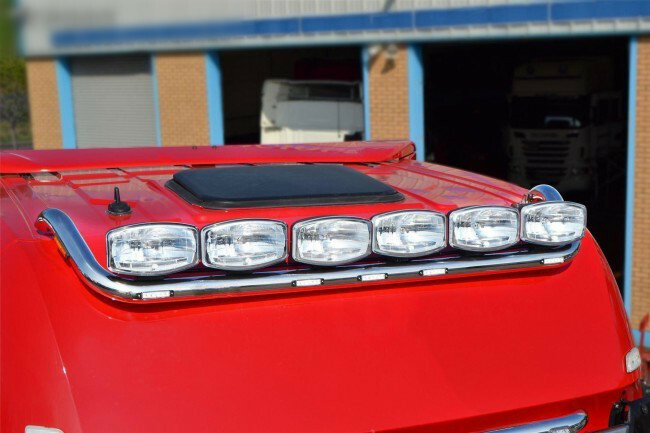 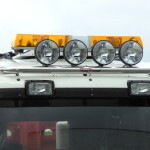 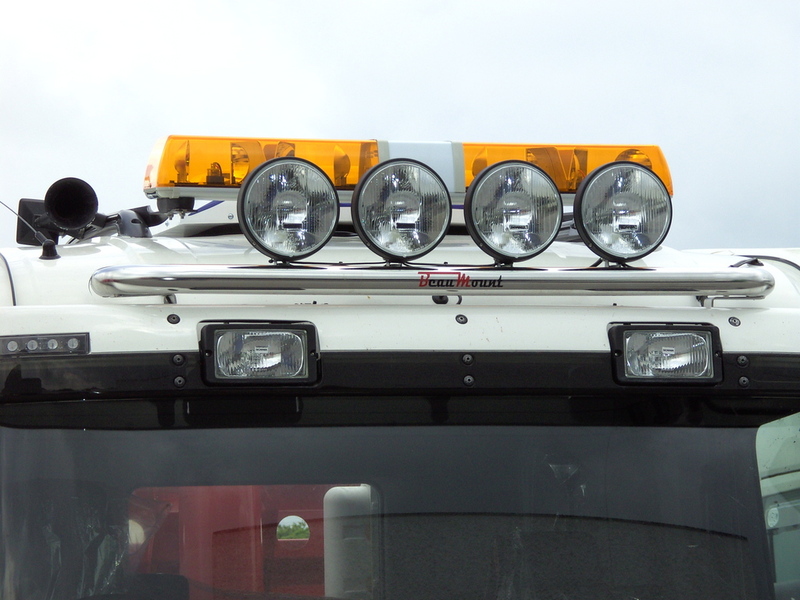 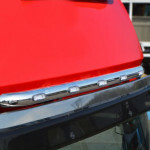 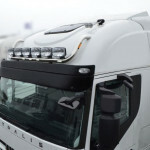 Roof bars are fixed to the cab using existing factory roof bolt and come standard with six spot lights brackets. "